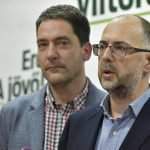 Gergely Karácsony, PM candidate of the Socialist-Párbeszed alliance, and Ferenc Gyurcsány, leader of the Democratic Coalition (DK), on Thursday voiced support for opposition cooperation which embraced the Jobbik party. 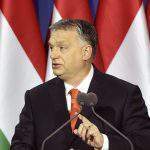 Speaking at a commemoration of the 1848 revolution organised by the opposition parties in Fovam Square in downtown Budapest, Gyurcsány said it was necessary to talk to Jobbik “not about election cooperation or about a joint government but about the cooperative way to pull down [Prime Minister] Viktor Orbán’s evil system in the next parliament”. 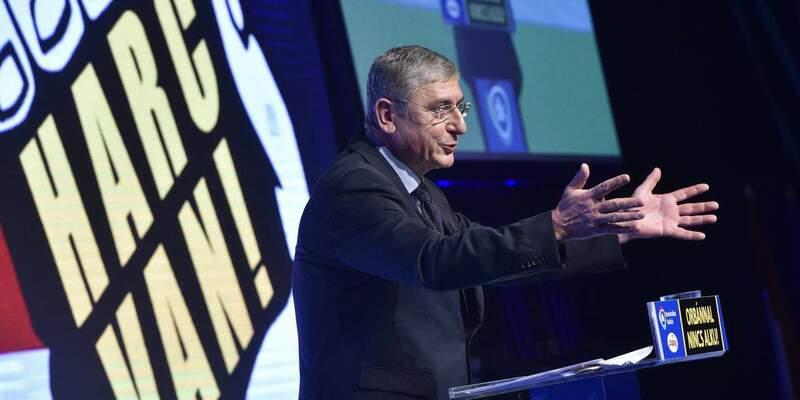 “There is no point in applying tactics or being polite; we must negotiate and come to an agreement,” Gyurcsány said. 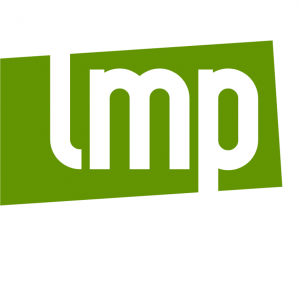 He announced that his party would unilaterally withdraw its prime ministerial candidate in favour of Bernadett Szél, the green opposition LMP’s candidate. Gyurcsány insisted that no single opposition party could defeat ruling Fidesz on its own, but they would be strong together. “What are we waiting for? Let us utilise the strength of the majority,” he said. Democratic parties should agree to field just one candidate, the one with the highest chance of winning in each consituency, he said. “Coming to a consensus is not an option but an obligation; old grievances or earlier disputes no longer have relevance,” he insisted, adding that “we must come to an agreement”. Gyurcsány invited the leaders of Socialists-Párbeszéd, LMP, and Jobbik for talks on Sunday afternoon. He insisted that a pact with the devil was necessary “in order not to be subsumed by the devil”. 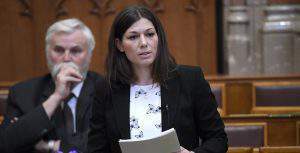 Ágnes Kunhalmi, head of the Socialist Party’s Budapest chapter, told the crowd that “nobody can do it alone” and pointed to the necessity of cooperation. She added, however, that “democrats will couple with democrats” and insisted that democracy could not be rebuilt in cooperation with “cute sham-democrats”. Jobbik, she said, “is not a solution but part of the problem”. 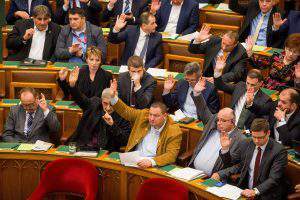 “Each vote for Jobbik will be wasted and will help Viktor Orbán,” Kunhalmi said. 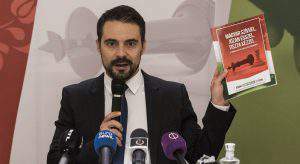 MP Szabolcs Szabó, representing Egyutt, said voters who wanted “authoritarian and thieving Fidesz to disappear from government” were in the majority. He also called on opposition politicians to cooperate. 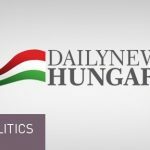 Meanwhile, Jobbik manager Gábor Szabó said in a statement that his party will not take part in Sunday’s talks initiated by the Democratic Coalition. DK and MSZP, don’t you realise that Hungary does not want a Socialist or Communist country again. You parties are demons and are not in the least interested in your country or building it up, just to gain power and oust the very government that has set this country on target for better things. Remember Gyurcsány when you was the PM of Hungary, and remember the mess you got the country into. You closed factories and put thousands out of work, you closed schools and took wages away from the teachers, you took money away from the pensioners, you put high taxes on amenities and literally made the people in Hungary suffer. You stole money off the country and no doubt have many millions of Euro in Austrian and Swiss banks. People started to leave the country due to the poverty you was putting them into, to find work. You decided to leave your office and Bajnai took over and he carried on doing what you left off, eventually leaving the country in total ruin and almost bankrupt. He also depositing monies into Austrian and Swiss banks. It is not through the Orbán Viktor Government that is making people leave the country, it is basically the thought of Socialism and Communism taking over in Hungary again. You are now looking at a cooperative way of pulling Orbán Viktor and his government down too, as you say, rid parliament of the evil system. There is no evil system in the Hungarian parliament, and you know it. All this is about you losing two general elections, and being put in your place by Orbán Viktor in parliament a few years ago. You, Gyurcsány, are a bad loser along with all the Socialist lefties. You and all the Socialist parties are enhanced by EVIL and the Devil. May you all rot in hell. Do the country a favour and leave Fidesz and Jobbik alone, and fight your own sordid battles.